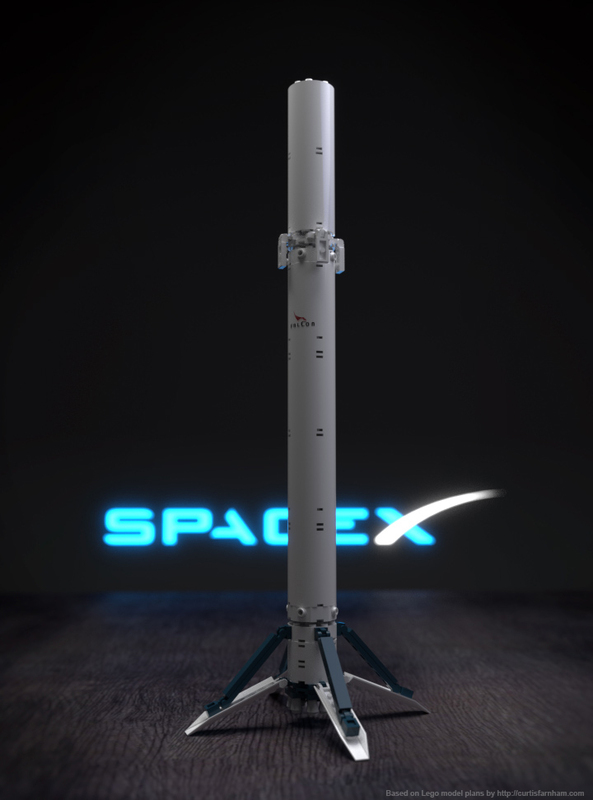 Comments Off on Yet more Lego, but SpaceX lego this time which is awesome. ← Yet more Lego from my youth. Built brick by brick following the original instructions.